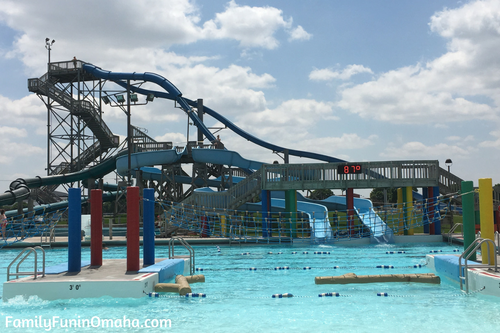 Our visit to Island Oasis Water Park was one of our stops on our fun visit to Grand Island. Special thanks to Visit Grand Island for providing tickets for our visit. 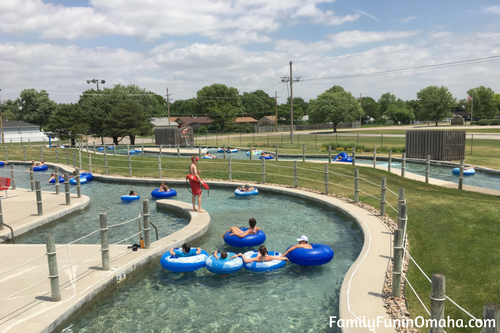 See more about Visiting Grand Island with Kids here! 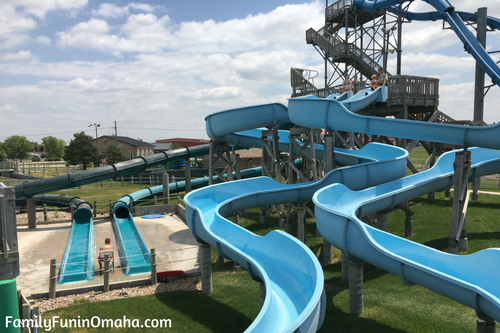 We love Waterparks and Grand Island’s Island Oasis Water Park is a perfect place to cool off on a warm summer day! 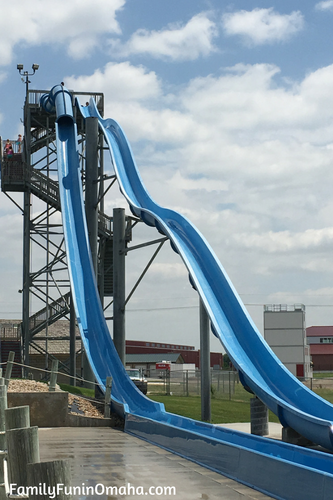 Two fun speed slides for the brave! One of the best lazy rivers we have visited! It was long, flowed along nicely, with several water features along the way. Very fun for the whole family! The Island Oasis Water Park included a variety of waterslides to choose from. 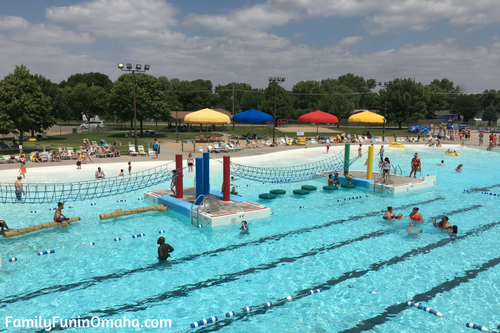 Large pool area, with climbing structures, basketball hoops, and a wave pool! Loved the Zero entry and tiny waterslide in the kiddie area! 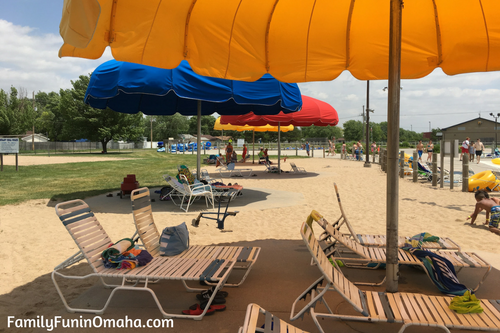 Several umbrellas provided shaded seating with a sandy beach for kids to play in. 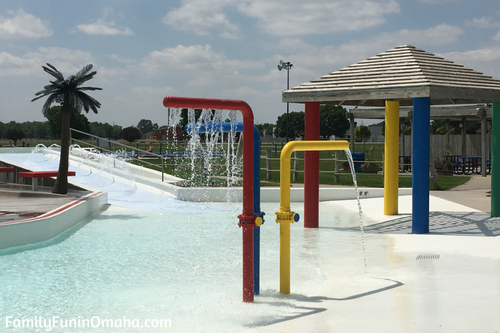 The Island Oasis Water Park offered fun for all ages! See more about Visiting Grand Island with Kids including the Stuhr Living History Museum here! 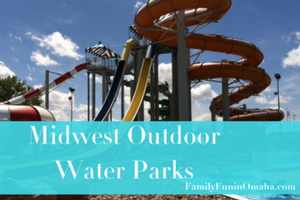 See more Midwest Outdoor Waterparks here! 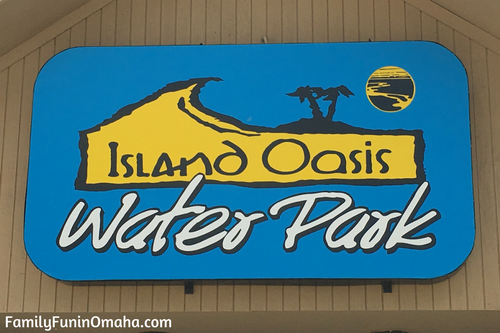 Disclosure: Special thanks to Visit Grand Island for providing passes to the Island Oasis Waterpark for our visit. All thoughts and opinions are my own.